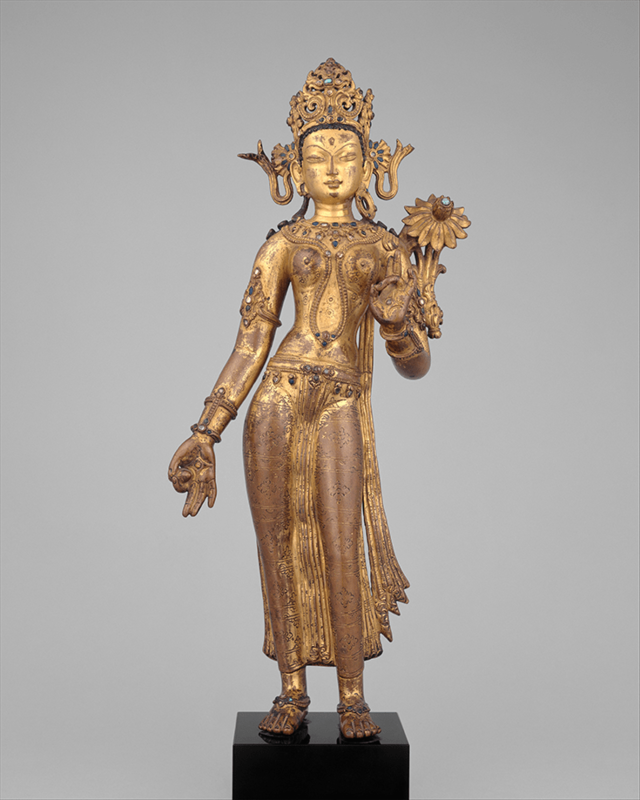 “Tara, the Buddhist Savior” Malla Period. 14th century Nepal. Gilt copper alloy with color, inlaid with semiprecious stones. Photo courtesy of The Met. 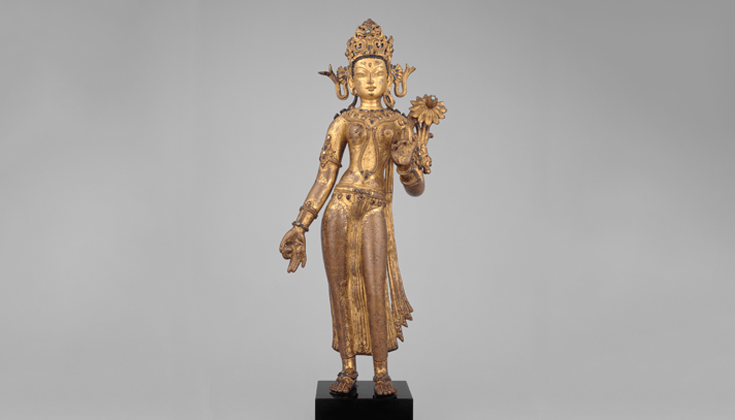 Tara is the female buddha of compassion. Called Drolma in Tibetan, her name means Female Liberator or Mother Liberator. 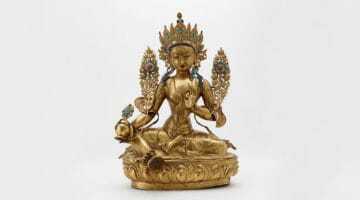 In her most recognized form, she is Green Tara, a radiant woman of color who sits on an immaculate lotus draped in the finest silks and adorned in exquisite ornaments. 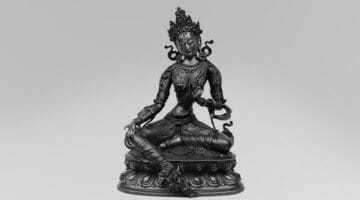 Though her iconography is similar to other buddhas, what is noticeably different about Tara is that she does not sit in the usual full-lotus posture. No. She sits with her right leg extended outward. This posture is an act of subversion and resistance, because what Green Tara represents is active and direct compassion. She rejects a comfortable seat because she knows that we need her to be ready. Even before we turn our minds to her, she is already leaning forward preparing to help. Tara is ready at any time to get into our messiness as a personal agent of our liberation. She becomes Maya Angelou’s Phenomenal Woman, endowed with the audacity and sacred agency to make our suffering and liberation her personal agenda. Some in Angelou’s poem wonder about the secret behind the confidence of the poem’s female subject. Tara’s secret is that she knows how we lose ourselves in suffering, and comes to find us like a mother who has lost her precious one. Perhaps the most important dharmic truth now is this: we are Tara. When she moves, we move. Like her, we jump off our comfortable cushions and get involved not just in helping people but also in confronting the ways in which we reproduce violence when we stay on our comfortable seats. Choosing not to move is choosing to sabotage Tara and ourselves. Our practice, like Tara’s, has to be more than just caring. It must also be about action. 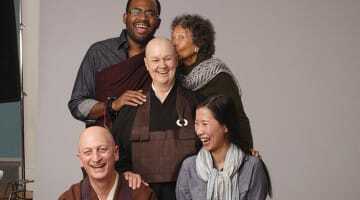 Lama Rod is the co-author of Radical Dharma: Talking Race, Liberation, and Love. Who Is Tara the Liberator?